Bulgaria’s institutions have rushed to insist that the Republic of Macedonia’s former prime minister Nikola Gruevski, a fugitive in Hungary from a jail sentence in his country, does not have a Bulgarian passport. 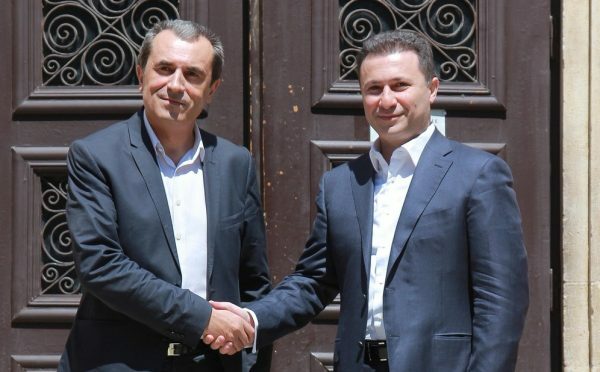 This follows reports that Gruevski did not use his Macedonian passport to travel from the former Yugoslav republic to Hungary, and may have used a Bulgarian one. Bulgarian Prime Minister Boiko Borissov dismissed the claim that Gruevski used a Bulgarian passport as “fake news”, saying that Gruevski had neither applied for nor been granted a Bulgarian passport. 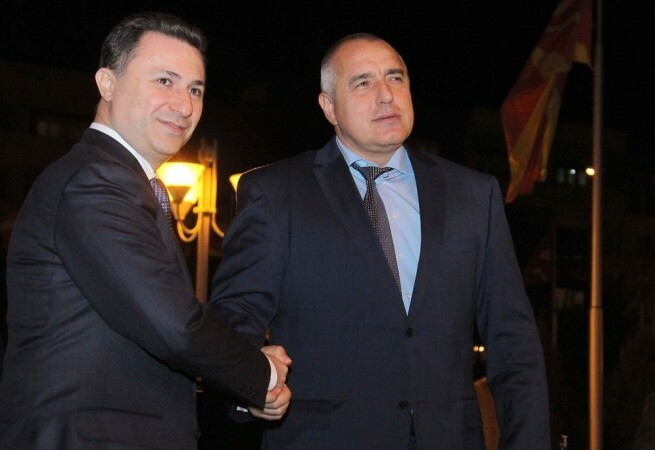 Borissov was speaking on November 15 after talks with his Macedonian counterpart Zoran Zaev, who is in the Bulgarian capital for a conference. On the morning of the November 15, the first to react to the reports was Bulgaria’s Ministry of Justice, which has a key role in processing applications for citizenship. The ministry’s denial was followed a few hours later by a rare public statement by the State Agency for National Security, which is involved in screening applicants for Bulgarian citizenship. Gruevski left Macedonia after failing in an appeal against a two-year prison for corruption. He insists that his prosecution was politically-motivated and has said that he will apply for political asylum in Hungary. Authorities in Skopje have not clarified how Gruevski had quit the country. Gruevski with Bulgarian Prime Minister Boiko Borissov in February 2013. Large numbers of Macedonians have successfully sought Bulgarian citizenship over the years. Among the most prominent to secure a Bulgarian passport was Ljubčo Georgievski, who was prime minister of Macedonia from 1998 to 2002.